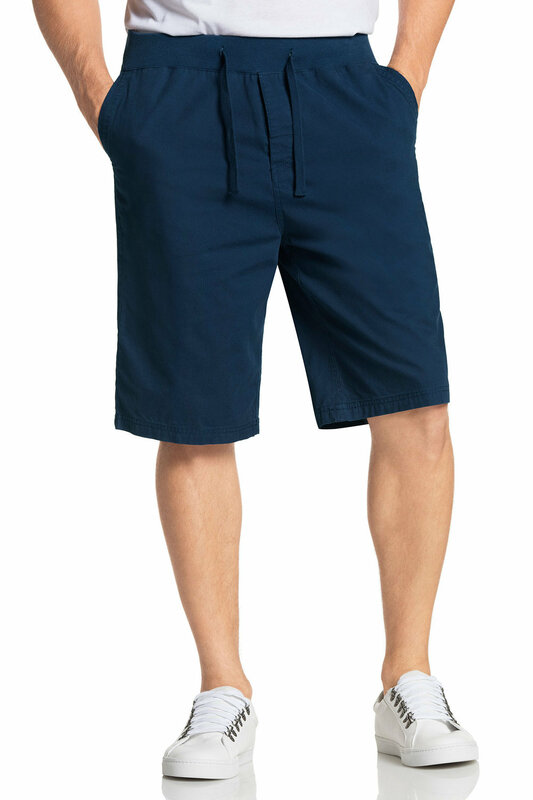 The Southcape Rib Waist Shorts have an elasticated waistband with a drawstring tie and concealed button fastening. Pockets are a big feature of this short; in-seam pockets at front, flap pockets with concealed button fastenings at back. 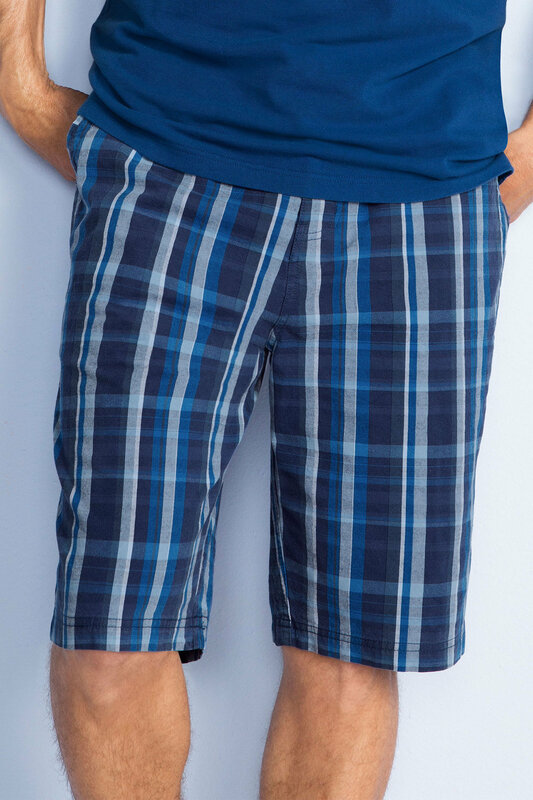 These short s perfect for a casual day in the sunshine, pair them with a polo for a great relaxed look.